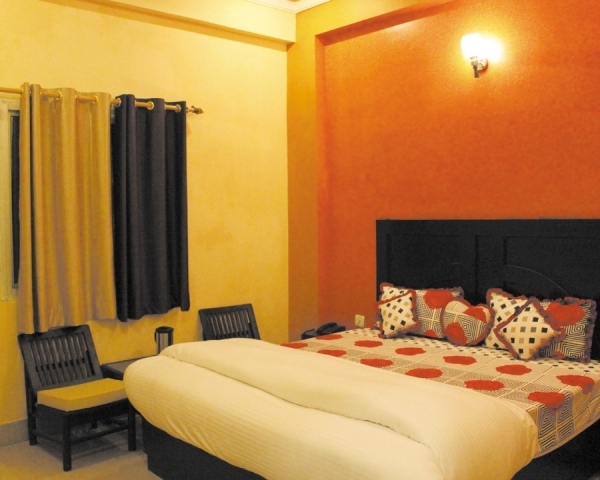 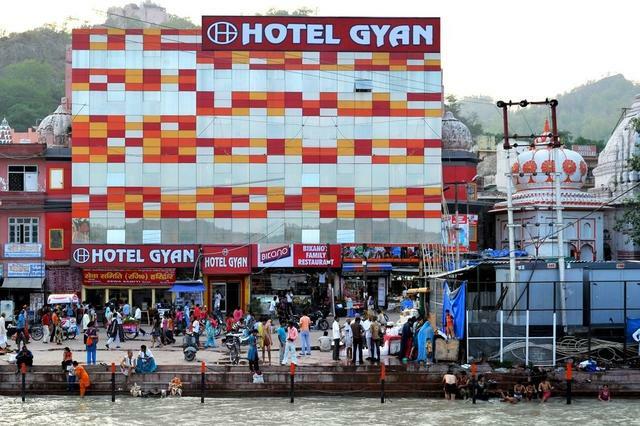 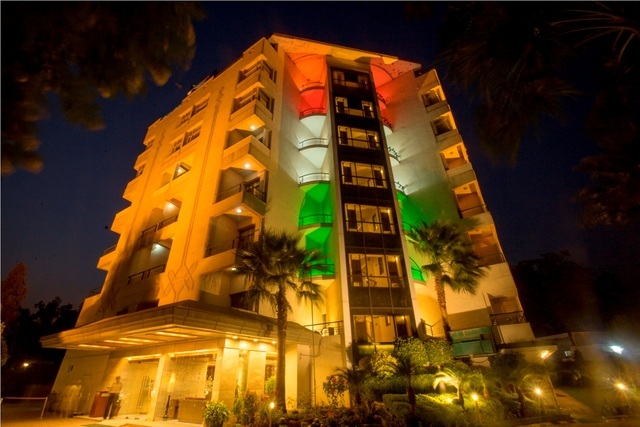 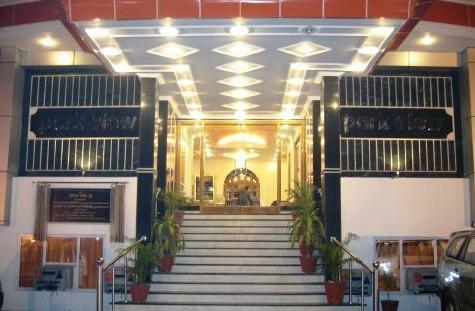 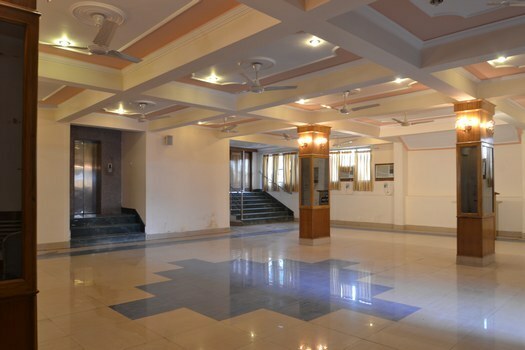 Hotel Park Grace, Haridwar with its lavish decor and serene surroundings reflects the true spirit of the divine city. 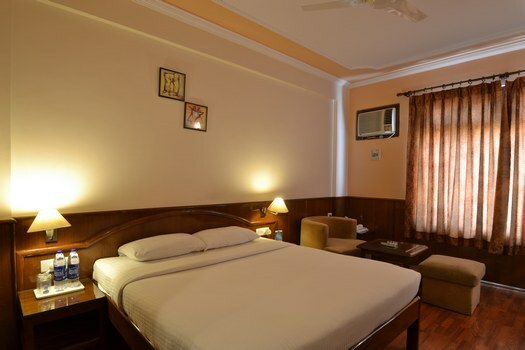 Guests can enjoy their luxurious stay in rooms overlooking the verdant Rajaji National Park and Shanti Kunj Ashram. 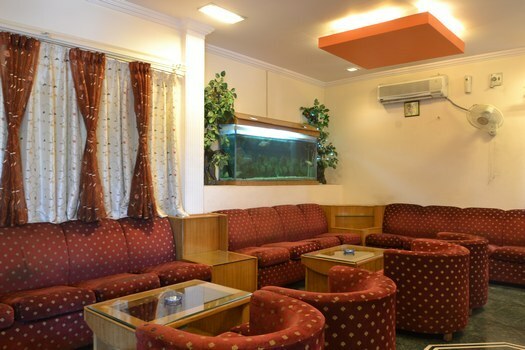 The peaceful ambiance and the convenient facilities ensure guests stay is pleasurable. 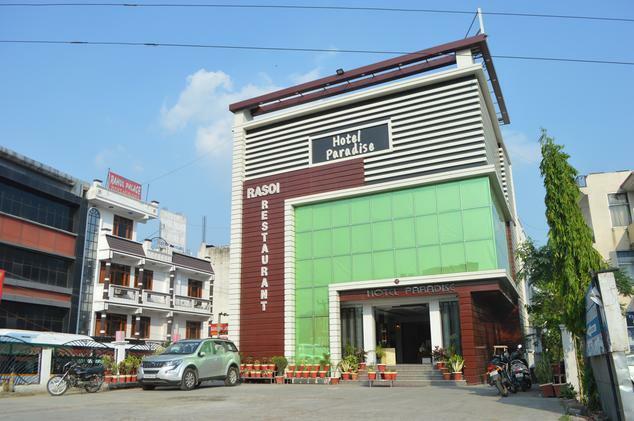 Situated Opposite Shanti-Kunj Ashram, Rishikesh Road, Hotel Park View has the highly regarded places like Shri Brahm Niwas Ashram (Approx. 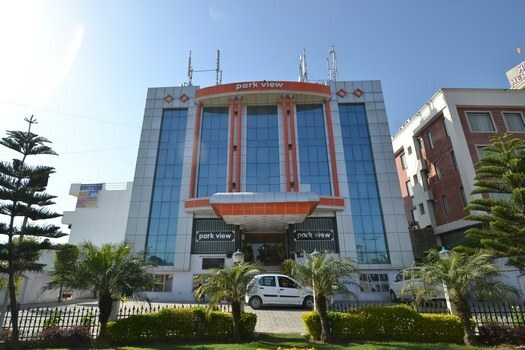 2km) and Mansa Devi Mandir (Approx. 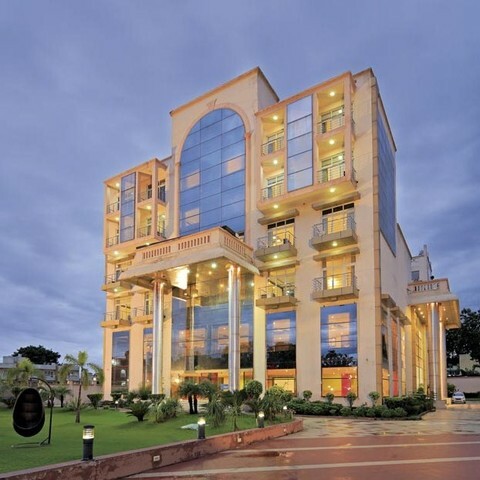 9km) that can be conveniently accessed from the hotel. 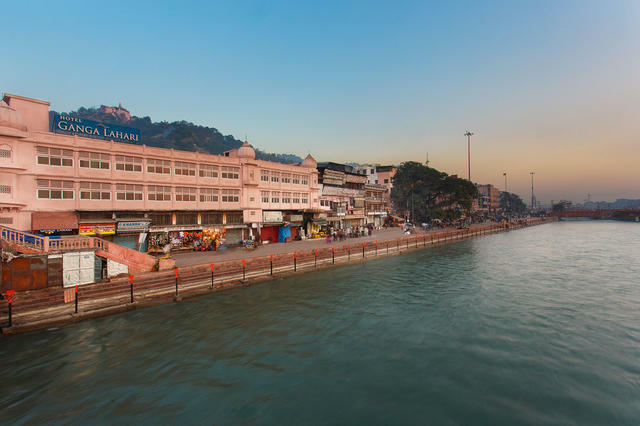 Prominent places like Har Ki Pauri, Moti Bazaar and Vaishno Devi Temple are also not to be missed during the stay. 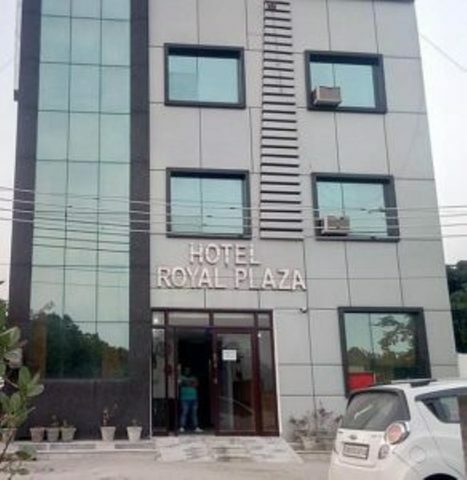 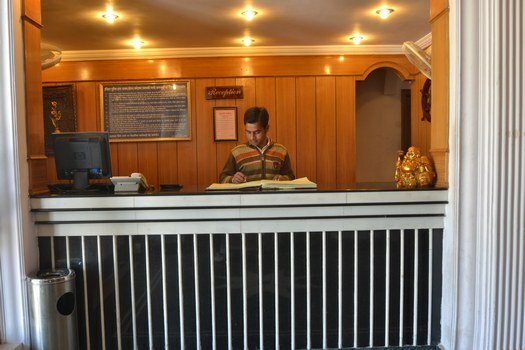 Phone Service, transportation services, wake-up service, housekeeping daily, 24 hr front desk, 24 hr security, laundry, travel desk, doctor on call are amongst the basic services offered. 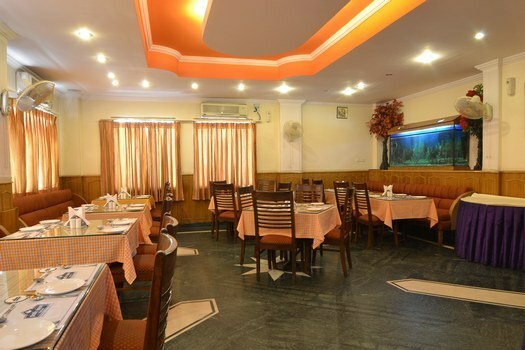 Social functions get a perfect venue with the hotel's wedding services, catering service, banqueting and conference rooms with facilities like Audio/visual equipment, LCD/projector. 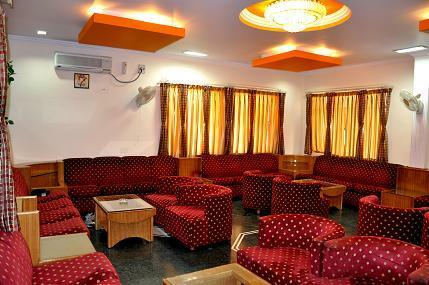 Body treatment, massage service, steam bath and sauna lets the guests enjoy a relaxing experience. 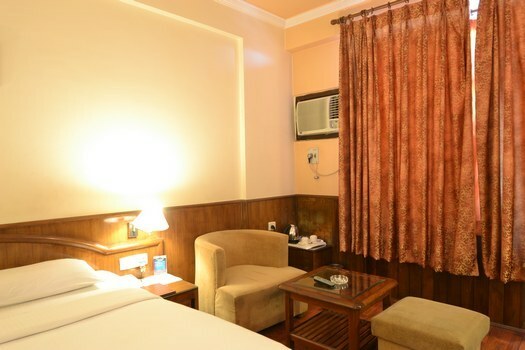 Arrangements for outdoor activities like rappelling, trekking, camping, Rajaji National Park, chilla sanctuary are made on special request. 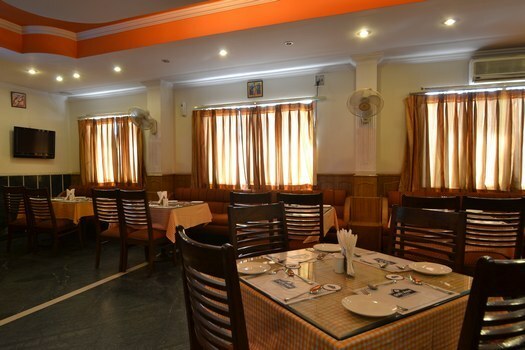 The hotel's in-house restaurant, 'The Palm' serves mouth watering Indian, Chinese and Continental cuisine. 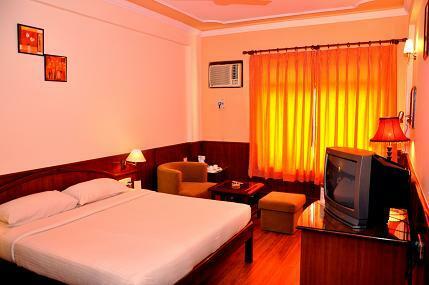 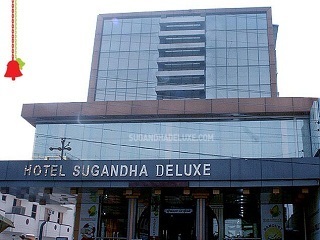 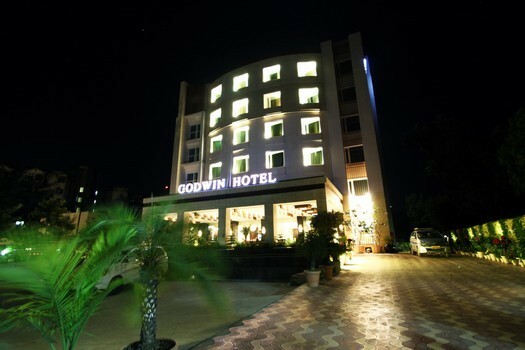 The hotel offers spacious, well-appointed accommodation options that are equipped with a range of modern amenities. 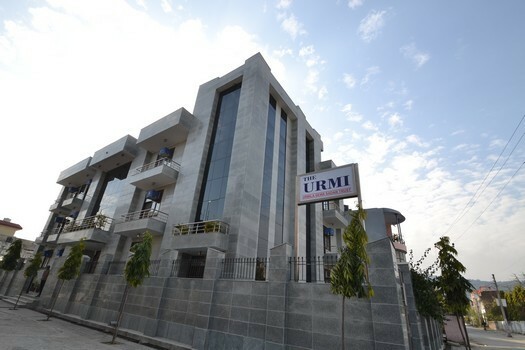 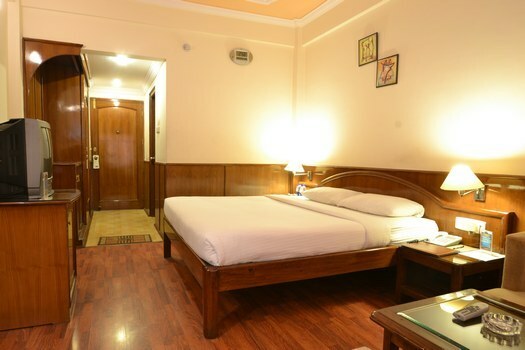 Air conditioning, internet access, mini bar, refrigerator, safe, bedside lamp, direct dialing, flat-screen TV, full length mirror, self-lit shaving mirror, sofa-bed, tea/coffee maker, Wi-Fi access on charge, temp control, writing desk, laundry bag, luggage space, private bathroom and in-room menu are the amenities and ensure comfort and convenience during the stay.